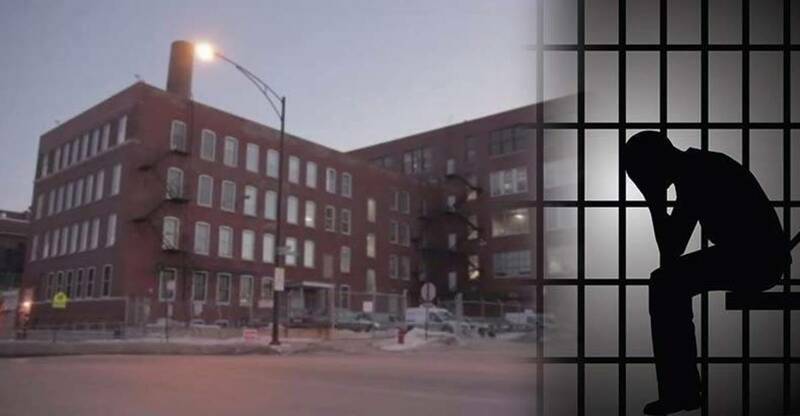 Chicago, IL — It was discovered this week that the Chicago Police Department has been operating a secret “black site” facility on the city’s west side. The Reddit user’s description of the facility is exactly like the one given to us by a man who we’ll identify as Roger. Roger contacted us Tuesday night after our report on Homan Square went out. His story is similar to the Reddit poster’s story, but it is far more ominous. Roger tells us that he was in his father’s house when a swat team burst in to serve a search warrant. During the raid, one of the officers threw a flashbang grenade right by Roger’s son. According to Roger, police claimed that a “John Doe” had tipped them off that there were drugs and guns in the house. After searching the residence and finding no drugs nor guns, they took Roger’s father’s $6,000 tax refund which he had a receipt for. Roger explained to the Free Thought Project how he felt on the way to Homan Square. “So they start driving down Roosevelt, they turn on to Kedzie and right onto South Homan. Then, I’m fearing, like what is this? ‘Take me to Area 4. I don’t belong here,'” Roger told the police. Area 4 is the actual police station, but police didn’t want Roger at an actual police station. They wanted to shake him down first — off the record. Roger told us about the “FBI and SWAT tanks on the 1st floor” that he saw as they brought him up to the now infamous second floor. “All the way to the right is where they take people in because they got cages on the second floor. The first floor is where the SWAT and FBI tanks are,” Roger recalls. “They kept bringing in pics of old friends of mine asking questions. But I kept to myself. I got no food and no water, and it was hot as hell. I couldn’t sleep and was hungry as hell,” Roger tells the Free Thought Project. The next day Roger was finally taken to Area Four where he was booked on a possession charge and released. He told us that during the escapade, police put drugs in his pants pocket. Since the story of Homan Square broke, many local news stations have been downplaying the reality of this site’s existence. But their spin doesn’t change anything. Homan Square lets the Chicago police detain people, interrogate them, deprive them of food and water, torture them, or worse; all before a single record is created. If the individual gets injured or dies while in police custody, it’s entirely unaccounted for. The very existence of such a place is indeed a threat to every free person in this country.